Red River Resources has completed the first delivery of zinc concentrate from its Thalanga mine in North Queensland. 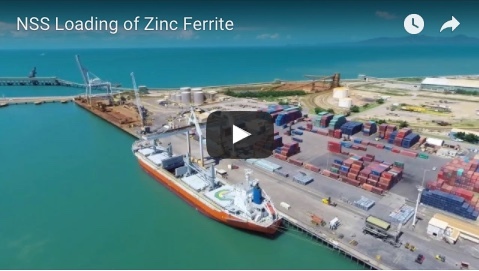 The first two loads of zinc concentrate, about 150 tonnes, left site on October 10 for delivery to a storage facility in Townsville, following the start of concentrate production on September 8. The concentrate will be sold to Trafigura under the terms of Red River’s existing concentrate offtake agreement. Red River said it would shortly make its first lead concentrate delivery from Thalanga also to Trafigura. 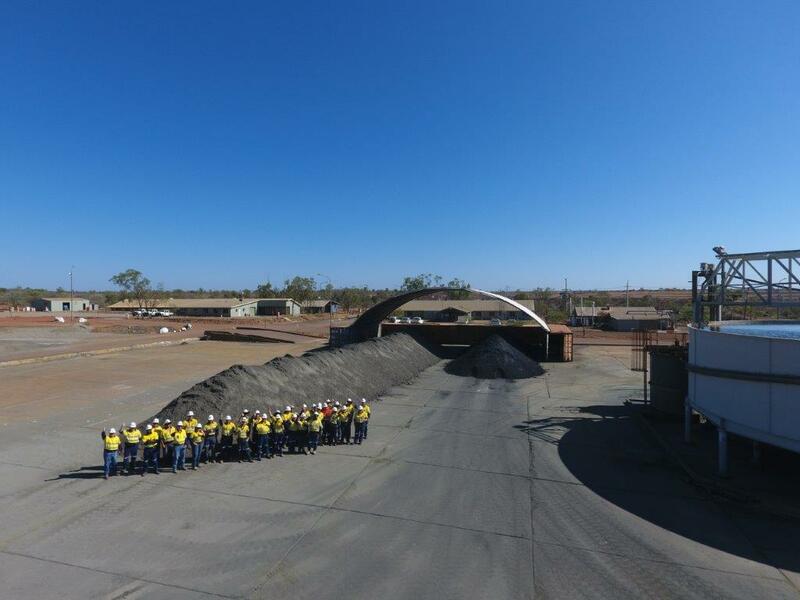 “It is very pleasing to have achieved our first deliveries of zinc concentrate from Thalanga after commencing production at the project last month, ahead of schedule and under budget," managing director Mel Palancian said. 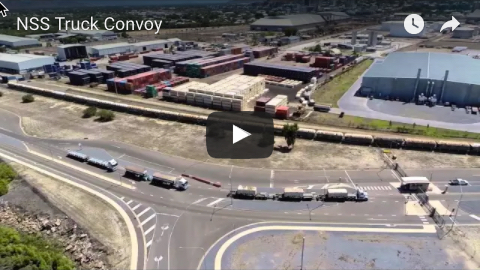 Northern Stevedoring Services has been awarded a three-year contract for port logistics and stevedoring services relating to the export of mineral concentrates from Thalanga.